Just a quick post for today: both of these are from a local supermarket. 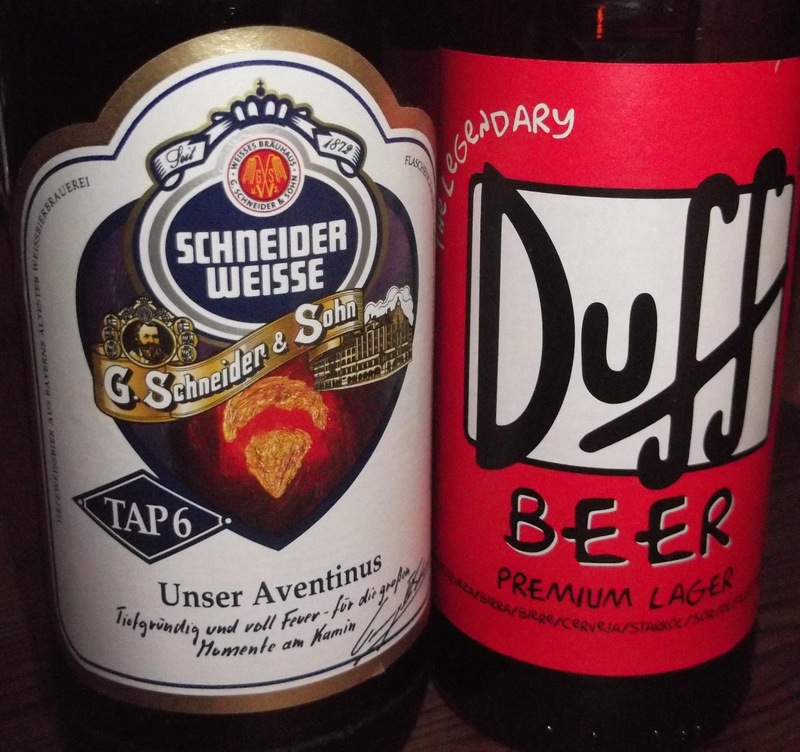 Which one do you think was cheaper, the 33cl bottle of 4.7% Duff lager or the 50cl bottle of 8.2% Weizenbock? And the cretins in the British and Scottish governments still think that minimum alcohol unit pricing is either a good idea or at the very least a vote winner... Sigh.